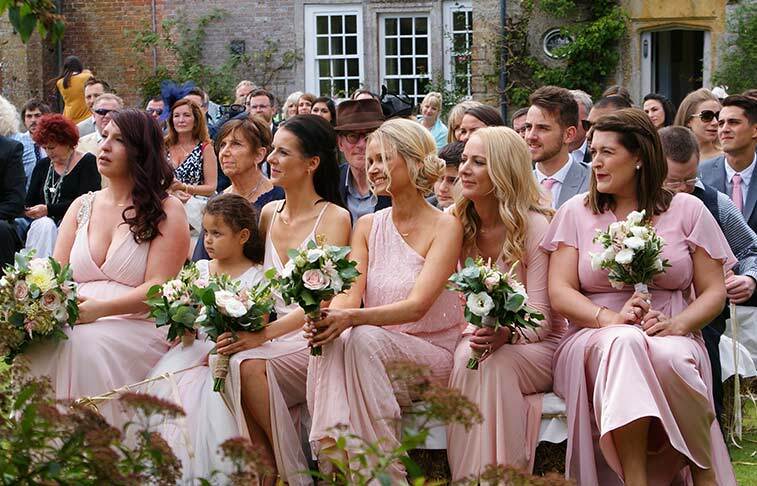 Midelney Manor is perfect for a traditional English country wedding, offering a uniquely beautiful and romantic setting in the heart of the Somerset countryside. 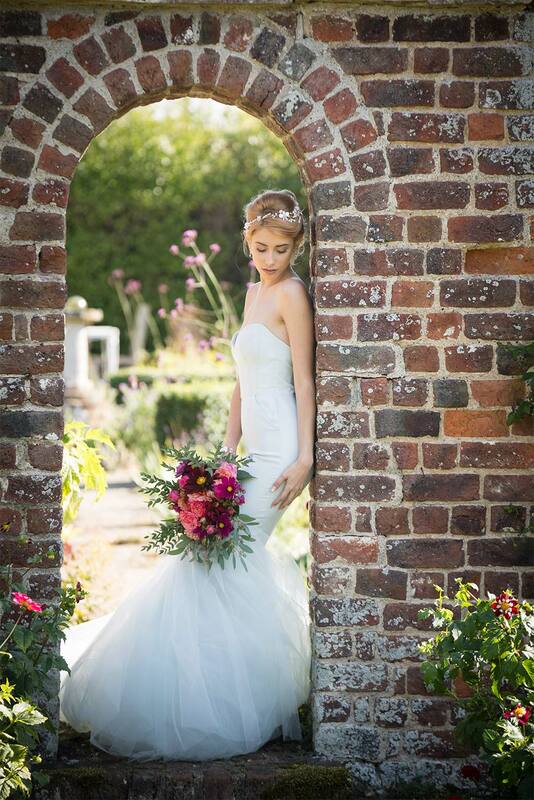 We work with you on every aspect, little and large, to help you create your dream wedding in this very special place. Our intimate, flexible and friendly approach means that your day will be exactly as you want it. 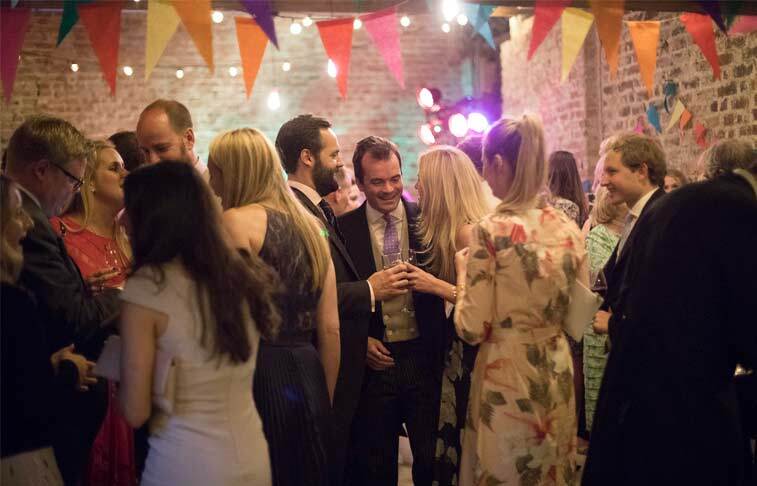 Choose from the wonderful spaces on offer to make your day uniquely yours, from champagne among the roses in the Walled Garden, a wedding ceremony in the Potting Shed, a woodland blessing in Washams Woods or a grand marquee, Tipi or Yurt in the Round Garden. The choice is yours. We work with trusted local caterers, florists and suppliers to help your perfect day run smoothly. 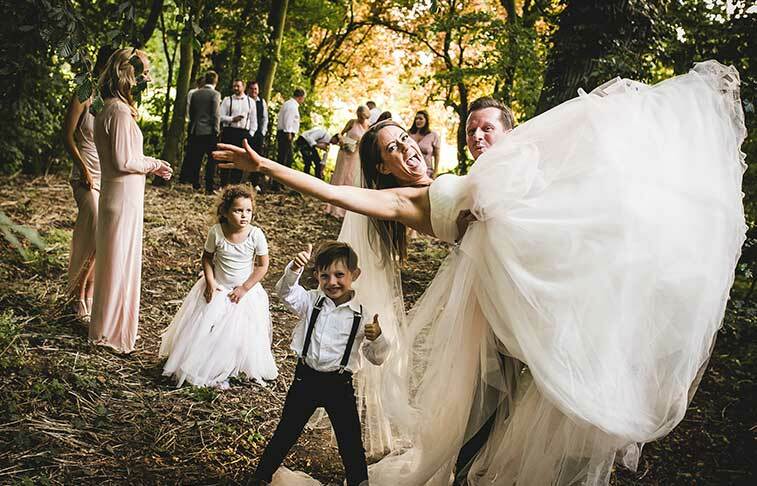 Come and visit Midelney to see this wonderful venue and discuss your dream day with us, or send any questions to Alice who is always very happy to help and provide any information you may need.